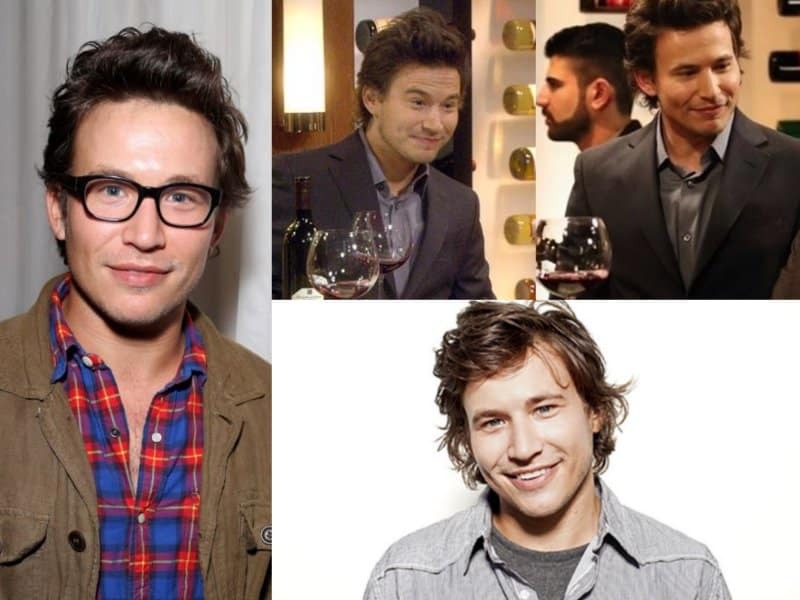 Jonathan Taylor Thomas was a heartthrob in the 90’s. After the early 00’s, Thomas abruptly left Hollywood to pursue a normal lifestyle. 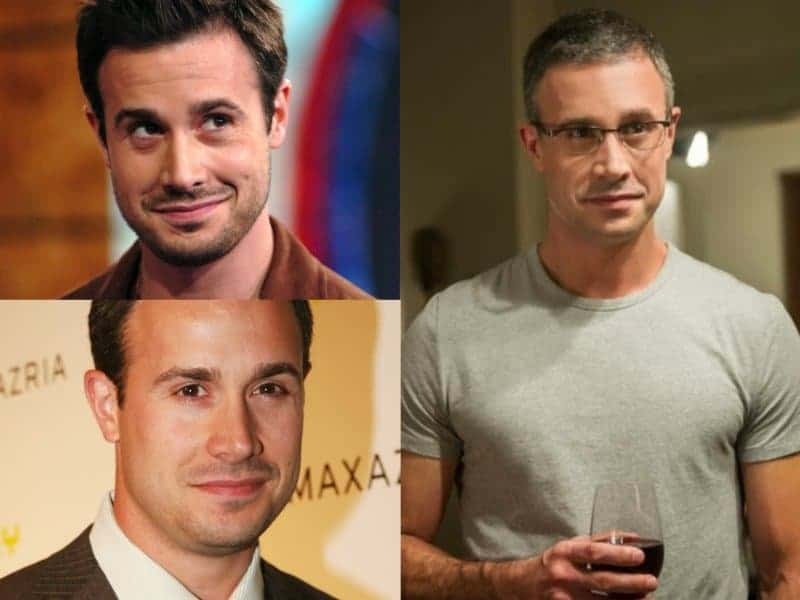 Freddie Prinze Jr., was a popular actor in the mid 90s. He decided quit the entertainment industry and stopped acting after starring in Scooby Doo 2: Monsters Unleashed. The actor claimed that Hollywood was too weird for him. 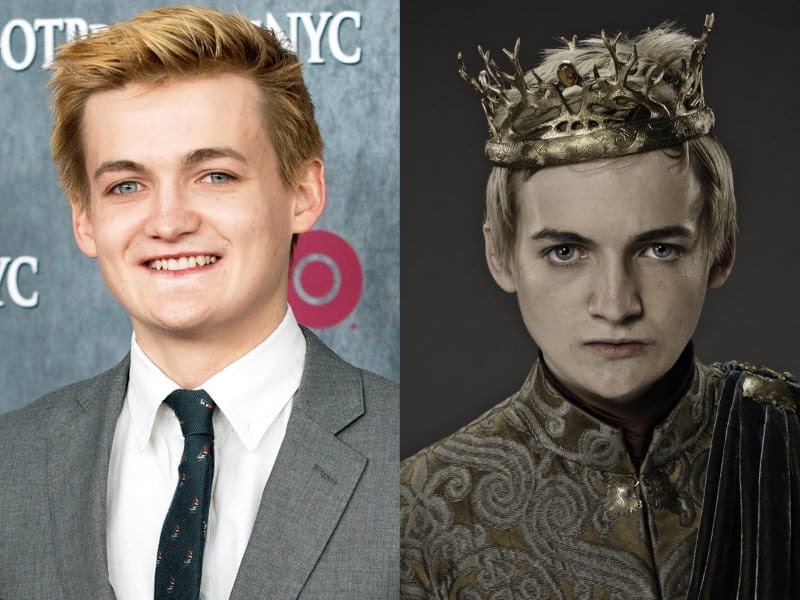 Jack Gleeson is notably known for his role as Joffrey Baratheon on Game of Thrones. After the actor felt like his acting skills caused him to be a typecast, he decided to quit acting to purse an education. 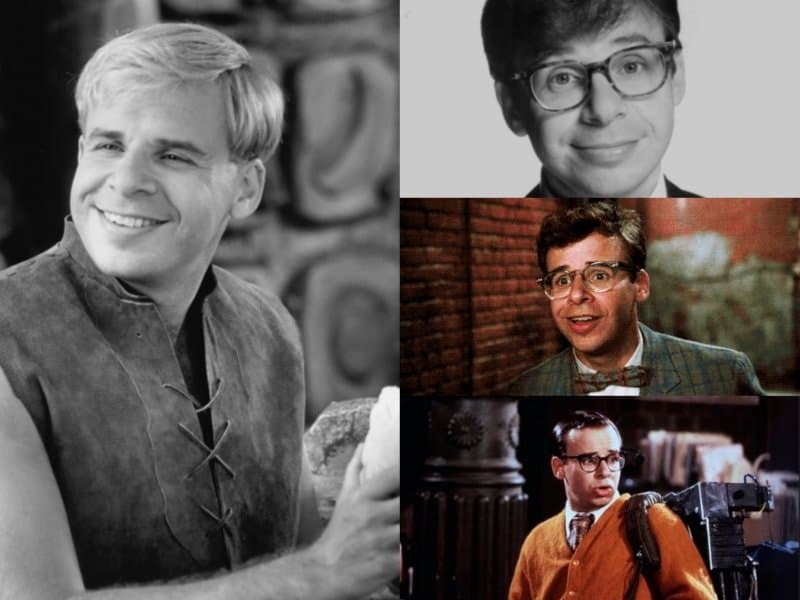 Rick Moranis starred in Honey, I Shrunk the Kids, Little Shop of Horrors and The Flintstones. After his wife passed away in 1997, the actor left Hollywood to raise his children. Taylor Momsen is mostly known for her role as Jenny Humphrey on Gossip Girl. She decided to quit acting in 2011 to pursue other career ventures. Amanda Bynes was a famous Nickelodeon child star. After starring in various films, she had a mini breakdown. 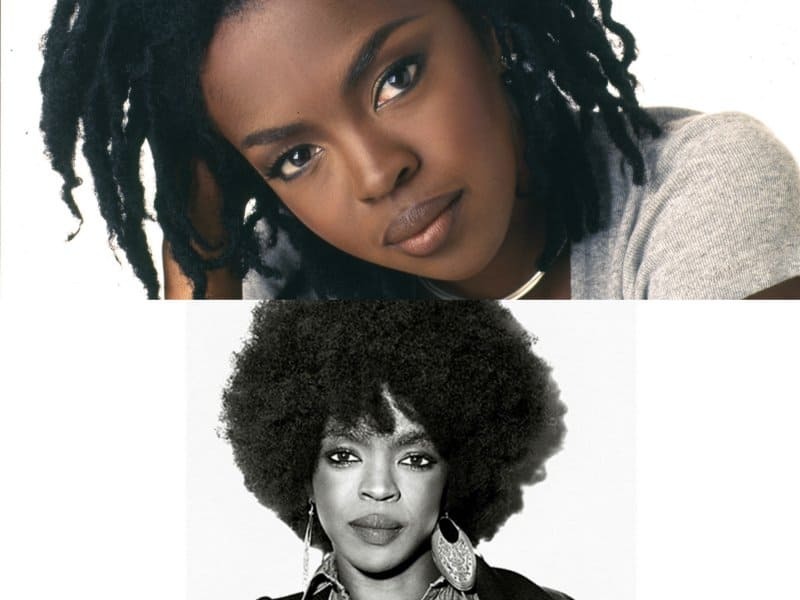 She has since gotten healthy again and has left the entertainment industry for good. 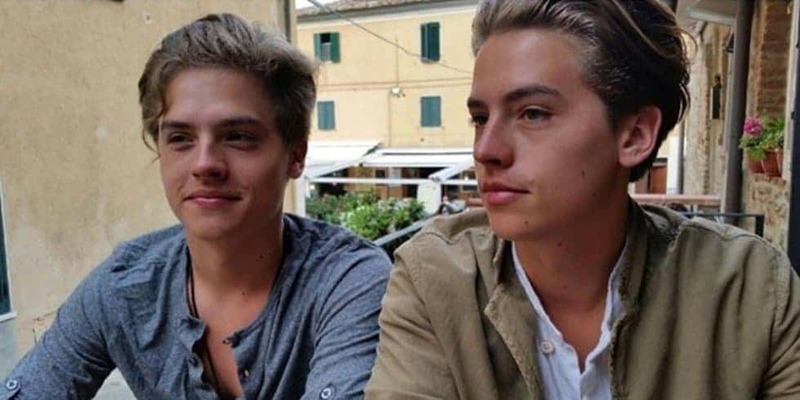 The Sprouse twins were known for their roles on Disney’s The Suite Life of Zack and Cody. After the series ended, the twins left the acting world, went off to college and obtained their degrees. Remember Phoebe Cates as the hot actress in Fast Times at Ridgemont High? In 1994 the actress officially retired from acting in order to help raise her children with Kevin Kline.